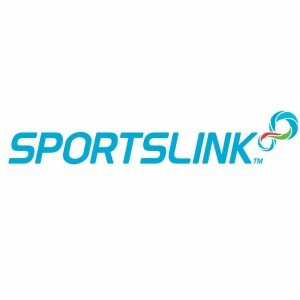 Sports Link Holdings Pte Ltd (Choa Chu Kang) | JustRunLah! 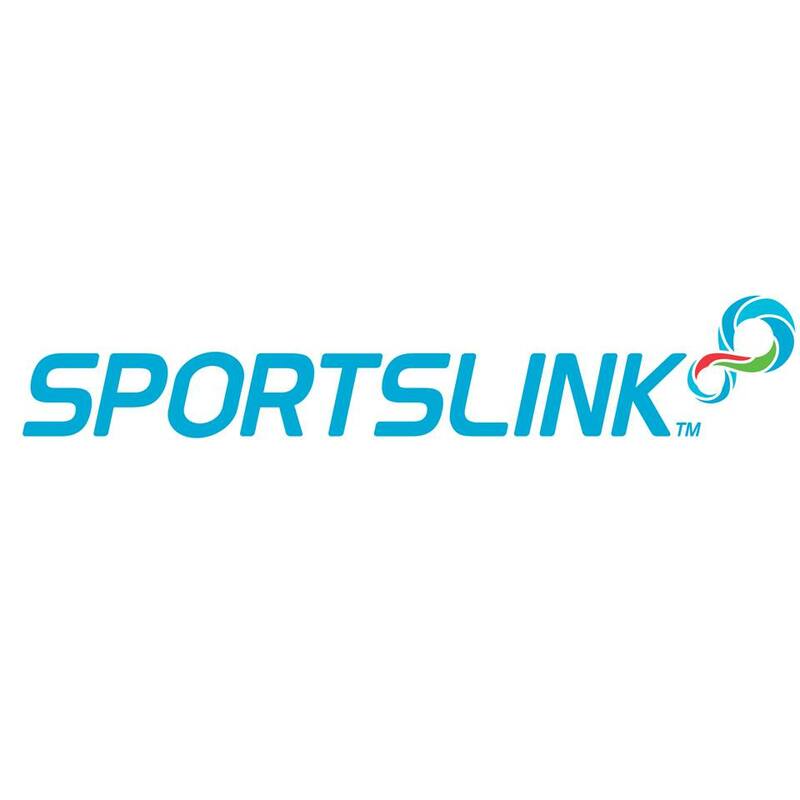 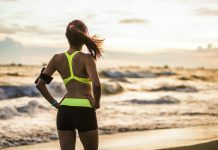 SPORTSLINK™ is a sporting goods retail chain that sells a complete range of core sports footwear, equipment, apparel and accessories through an extensive network of retail outlets that are conveniently located at major residential areas including mass-rapid-transit stations all over Singapore. 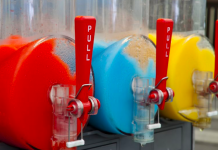 5 Drinks You Should Stop Buying!